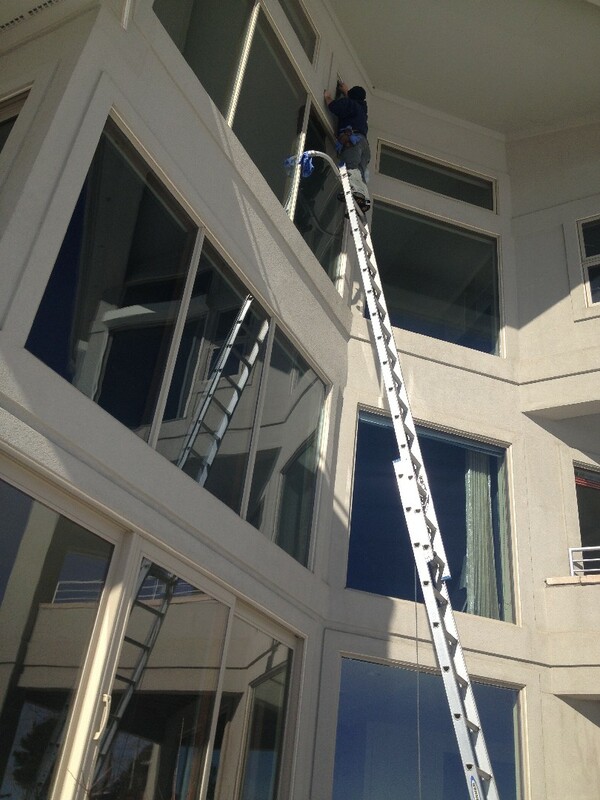 Looking for a window cleaner near you? Our carpet and window cleaning company is located in Parker, near Centennial, Colorado so we can get anywhere in the Denver area quickly. Each year, Jack's Window and Carpet Cleaning cleaning provides affordable home improvement services to nearly 5,000 homes between Castle Rock and Denver. Call today for a free quote, 303.400.5231.